PHOENIX – Beginning Oct. 1, Maricopa County’s Parks and Recreation Department will bring back the popular Buy One, Get One camping promotion! The promotion allows park visitors who pay the camping fee for one night, or more, at a desert mountain county park to receive one night of equal or lesser value for free during that same stay. “While this promotion is not valid for reservations made online, I’d like to remind park visitors that they can still book their spring visit up to six months prior to arrival via our reservation system. The system allows visitors to take virtual tours of the campsites, view campsite specifications and reserve their favorite spots from their computers and mobile devices. Online reservations may be made at www.maricopacountyparks.org,” said R.J. Cardin, Maricopa County Parks and Recreation Director. 3. Usery Mountain Regional Park. Located on the Valley’s east side, this park is located at the western end of the Goldfield Mountains, adjacent to the Tonto National Forest. 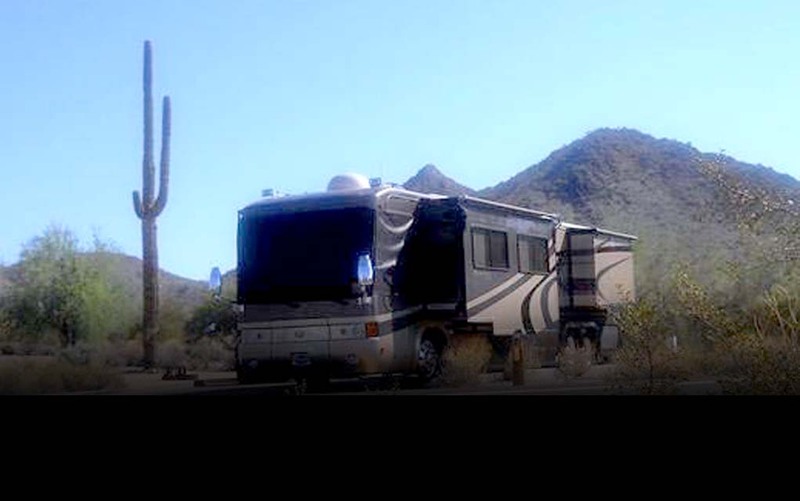 The park offers 74 individual developed campsites which can accommodate either an RV or tent camping. Reservations may be booked by calling (480) 984-0032. At approximately 120,000 acres, Maricopa County is home to one of the largest regional park system in the United States. The parks are located throughout the county and are all within a 45-minute drive from downtown Phoenix. Some restrictions do apply. To learn more about this offer or a county park, visit www.maricopacountyparks.net or phone (602) 506-2930.